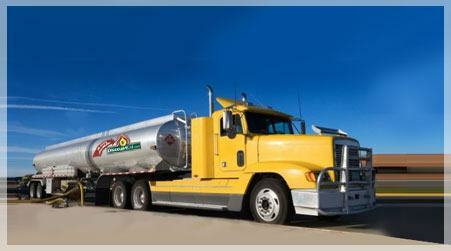 Contact GreenWorks DiscountOil with any questions about oil heat, heating oil, fuel oil, or oil delivery in Bethlehem PA, Allentown PA, Easton PA, and the surrounding Lehigh Valley and New Jersey areas. GreenWorks DiscountOil is a heating oil supplier specializing in retail sales of heating oil (#2 fuel oil) to residents and businesses in Bethlehem PA, Allentown PA, Easton PA, Lehigh Valley PA, Phillipsburg NJ, and surrounding Pennsylvania and New Jersey areas. Our discount heating oil pricing and easy online ordering system enable us to effectively serve our customers while helping them save on their energy costs. At GreenWorks DiscountOil, our goal is 100% customer satisfaction and we take that goal seriously. We offer an array of tools for our customers to easily manage their accounts online. We offer the convenience of automatic oil delivery so our customers don't have to be concerned with placing their next heating oil order. For our customers who like to place their orders manually, we even have a Price Watcher alert system that will notify them when our heating oil price falls below a specified amount.